RJAM’s industrial segment has grown over time. 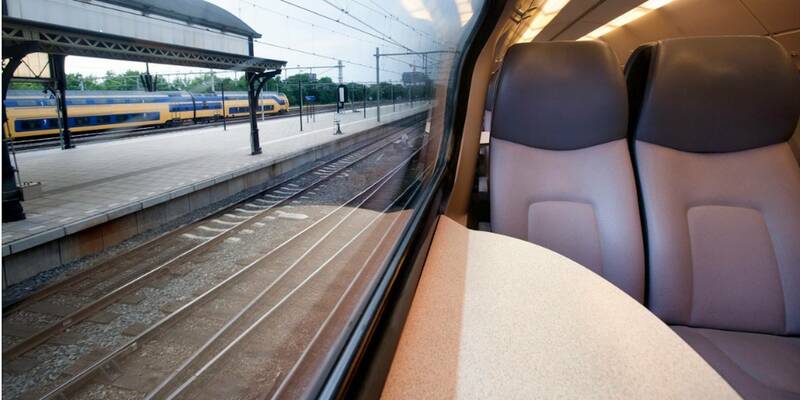 Our ergonomic seats designed specifically for the rail transportation sector have set us apart for several years. We have devoted our expertise to the development of products meeting the most stringent transportation standard requirements. Our number-one mission is to meet the many demands of our industrial customers. 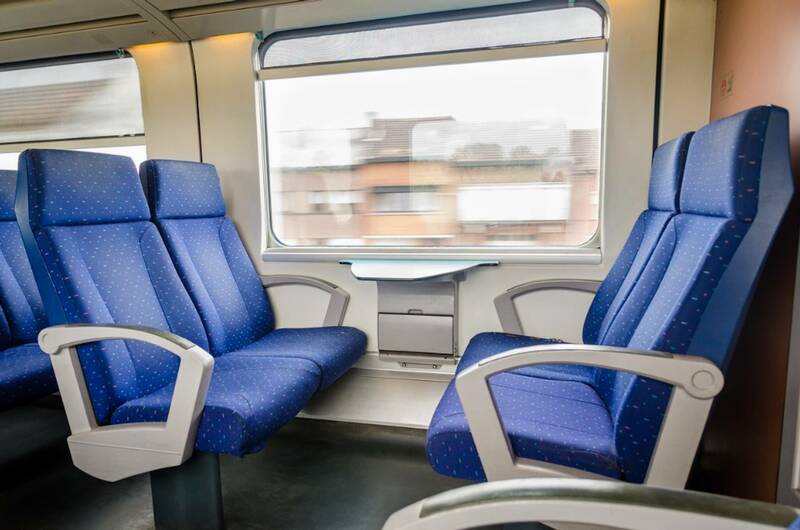 As a leader in the development and design of ergonomic train seats, we leverage our expertise to complete your projects; in fact, by working together, we can bring them to the next level. We have a variety of areas of expertise. 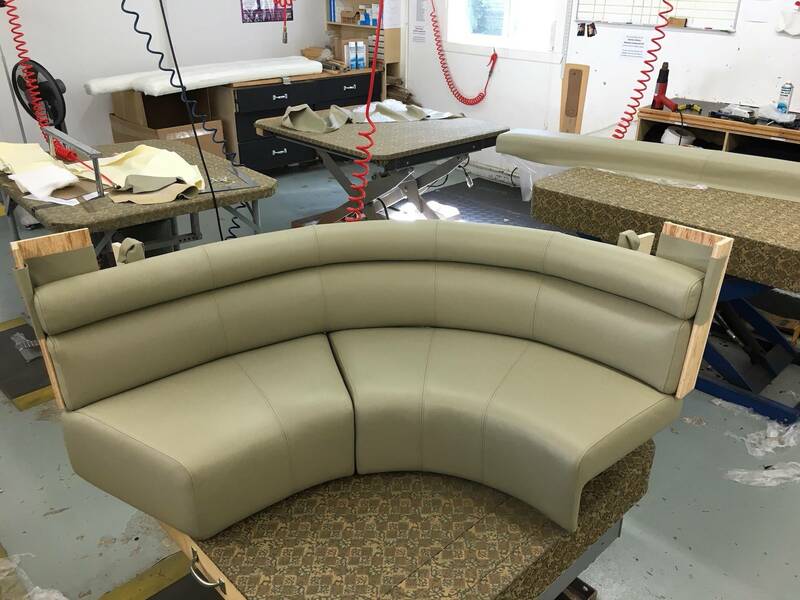 From the simple fabrication of an armrest to a more complex project such as the design and fabrication of soundproof concentration panels, RJAM can meet your expectations. Having witnessed the massive imports of products from Asia, we decided to focus on high-efficiency production. 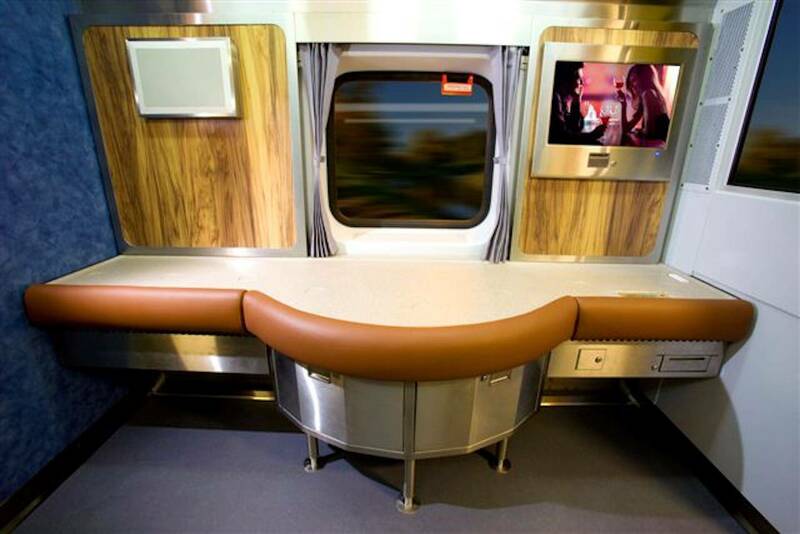 By using only top-quality, high-efficiency products, we prioritize product durability. For certain basic products, we deal directly with our raw material suppliers, which eliminates the need for middlemen and results in a better value for the dollar. In the medium term, by calculating in replacement costs, our prices become even more than competitive when compared to imported products. With our well-established numerical control cutting centre (2D nesting), our three laser cutting machines, our next-generation industrial sewing machines and an ERP system (enterprise resource planning [ERP] package), our plant’s cutting-edge technology places us at the threshold of Industry 4.0. 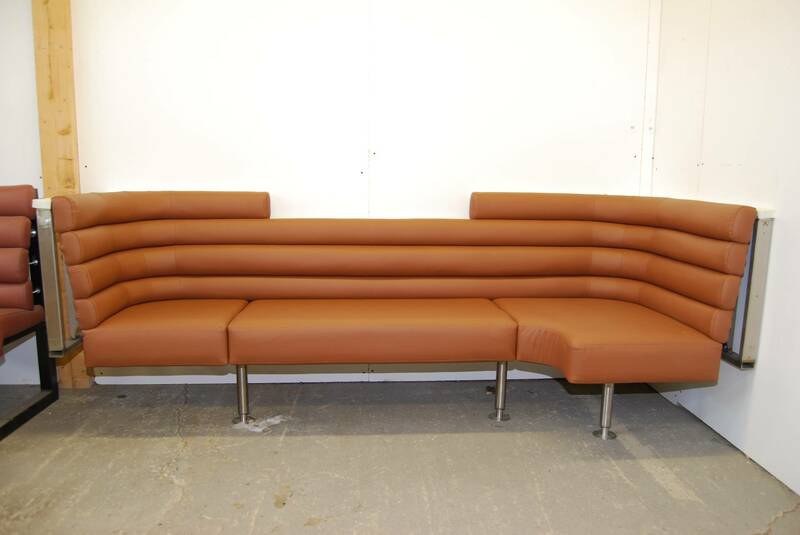 Feel free to contact us if you are looking to develop any type of industrial cushions. With our team’s efficiency and the quality of our products and service, your expectations will be met – if not quite surpassed. If you would like more information about our numerical control cutting centres, please visit the subcontracting section of our website.